Yesterday was Koningsdag (King’s Day), the national holiday in the Netherlands. Today Amsterdam slept in. The streets were calm and everything moved a little slower. Hey, you may also like! 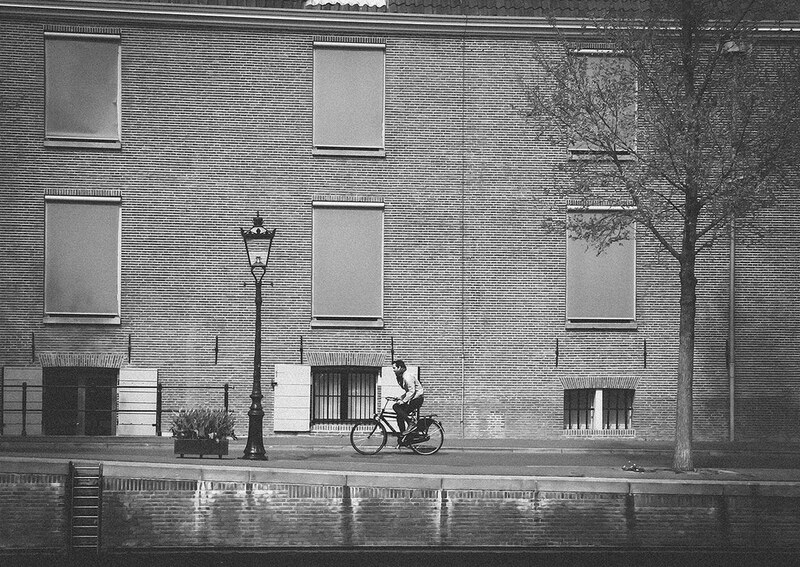 The Rolling Spoke is a bicycle photoblog by an urban dweller living in Amsterdam. The aim is to put a creative spin of life on two wheels.